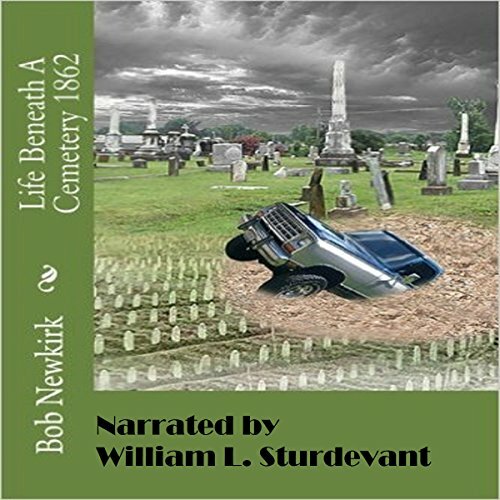 Showing results by author "Bob Newkirk"
On a winter day in 1988, history professor Bob Weddell visits a cemetery in western Tennessee. He meets an elderly man who tells him things witnessed there decades ago. A sinkhole swallows Weddell and his truck into an unexplored cave. Following what he believes to be a passage to the surface, he finds himself in 1862 with a group of Confederate soldiers. Invisible to all, he hitches a ride on a supply wagon to the Confederate camp at Corinth.